If you are attending the conference and are on twitter, we’d love to see people tweeting the sessions (provided the speakers are happy to have their work shared via social media). 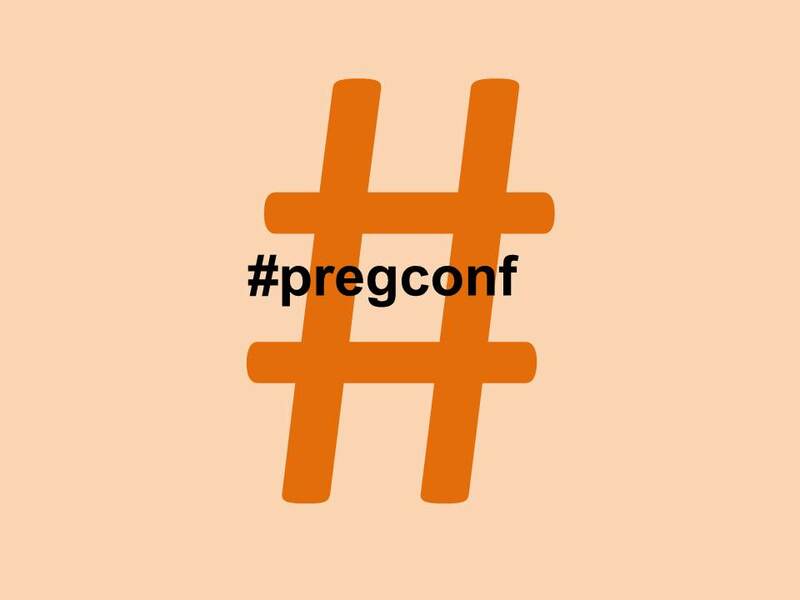 Similarly, if you can’t make it but would like to follow the conversation, join us at #pregconf. ← Postgraduate Travel Bursary: Apply Now!